The SKB-4 a universal bass case in SKB's Economy line of cases. With an EPS plush lined interior, it provides an exceptional value for the price. 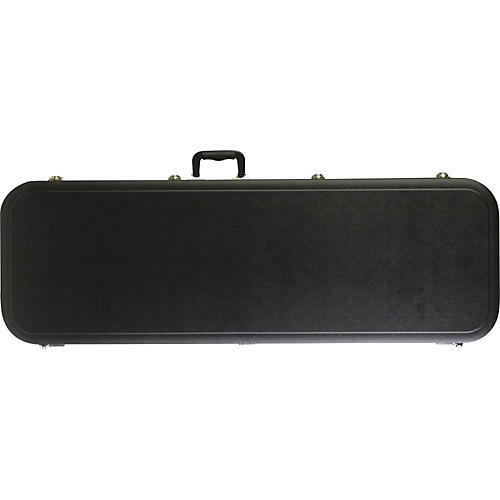 The SKB-4 is designed to hold a variety of right hand electric bass guitars.